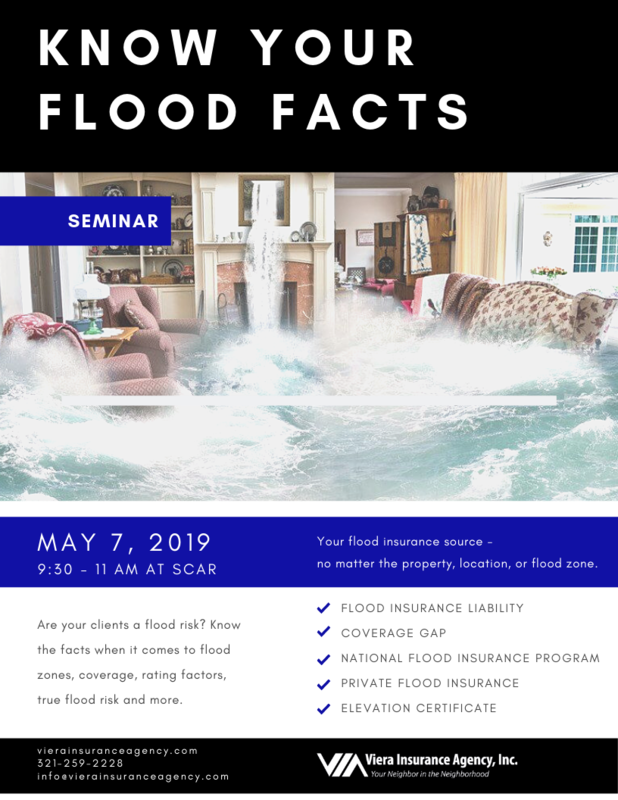 Know Your Flood Facts - Space Coast Association of REALTORS® Member Site. Are your clients a flood risk? Know the facts when it comes to flood zones, coverage, rating factors, true flood risk and much more.